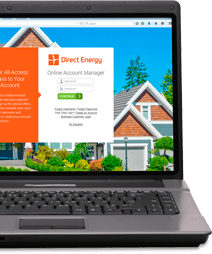 Home > FAQs > Global > Plans, Products, and Services > Direct Your Energy Insights Tool > How can Direct Your Energy benefit me? Knowledge is power, and Direct Your Energy will empower you to become a smarter, more thoughtful consumer. You are no longer helpless when it comes to deciphering your energy bill – thanks to Direct Your Energy, you'll better understand your charges and what may have accounted for them. The more you know about your energy usage and better you understand your energy patterns, the better decisions you can make for your home and budget.